After 3 years, AUD/CAD reached the bottom level. Wait for Reversal or Breakout ? 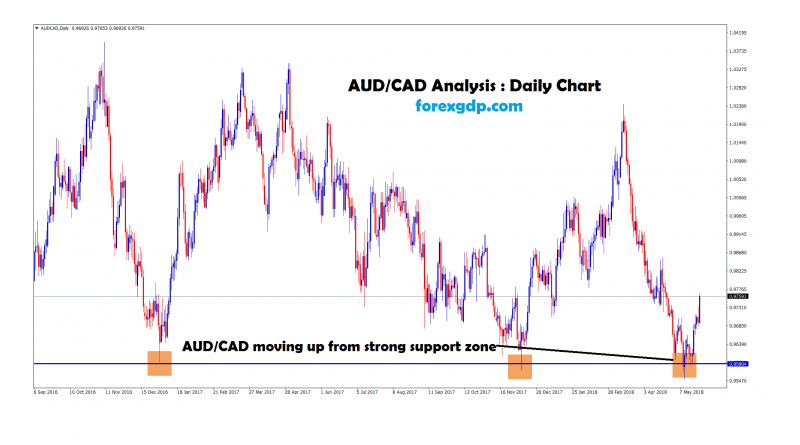 Reason for Selling AUD/CAD : AUD/CAD was moving up and down between the ranges for long time in H1 Chart.